We help transform ambitious businesses into successful brands, through the powers of web design, SEO and digital marketing solutions. We’ve made it our mission to help our customers achieve their goals. 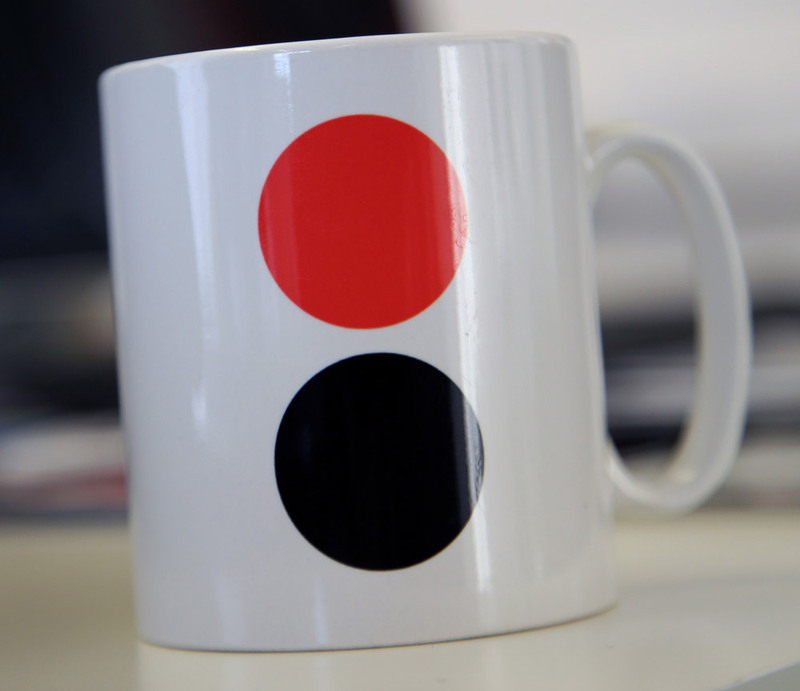 A web design agency in Nottingham with a thirst for success. Eight Zero is a proactive web design company in Nottingham - producing top bespoke online digital marketing solutions. A small team of talented individuals specialising in their areas of expertise help deliver affordable web solutions - ranging from simple starter websites through to full-blown ecommerce sites. We pride ourselves as the web design experts of Nottingham but work with a range of wonderful clients in locations thought the UK. We offer 25% OFF web design, SEO and digital marketing services to businesses which are based in Beeston. We call it The Web Design in Beeston Business Benefit < Apply today. 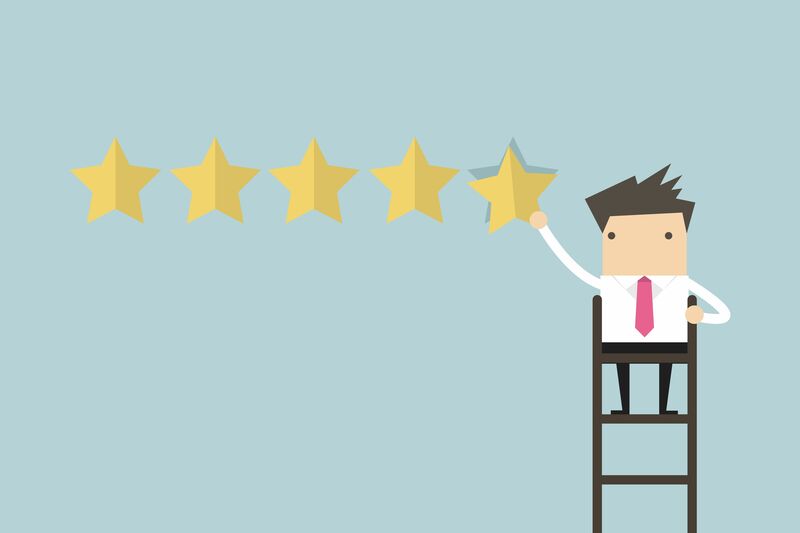 We're very proud to be able to show off all the good things our customer say about us.